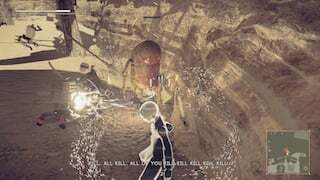 Blood-drenched Machine is an Peculiar Machine enemy in NieR: Automata. "A machine lifeform drenched in blood. Filled with resentment over the destruction of its comrades at the hands of the Resistance, it now seeks revenge against all androids." This is the machine that appears when you find the body in the Resistance Disappearance sidequest. 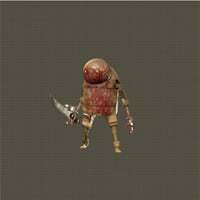 He&apos;s the machine that shows up when you find the body in the Resistance Disappearance quest. why does nobody know anything about this guy?